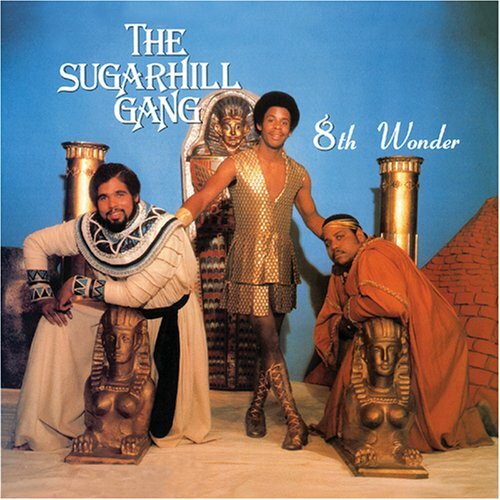 This is the most recent information about Sugarhill Gang that has been submitted to amIright. 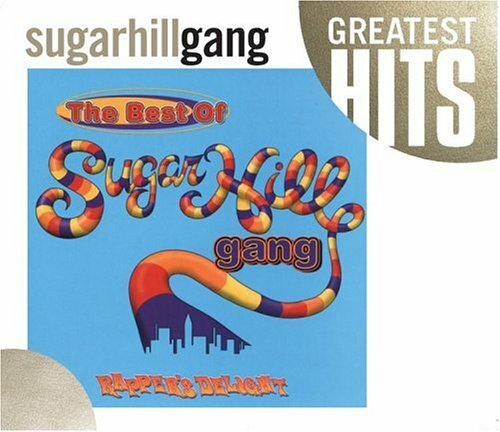 If we have more information about Sugarhill Gang, then we provide a link to the section where it appears (the actual page whenever possible). 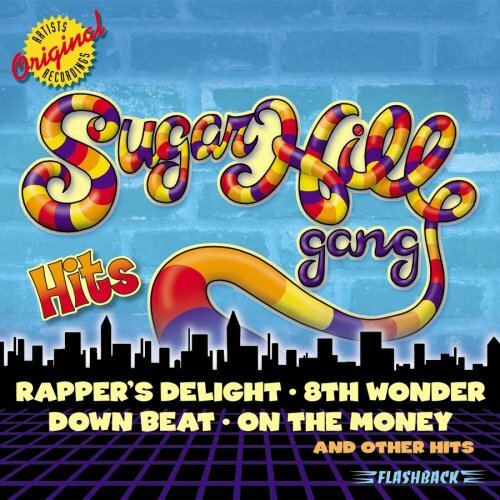 "Wrapper's Delight" originally "Rapper's Delight"
"Trapper's Delight" originally "Rapper's Delight"
"Crapper's Delight" originally "Rapper's Delight"
"Zapper's Delight" originally "Rapper's Delight"
"Yapper's Delight" originally "Rapper's Delight"
"Tapper's Delight" originally "Rapper's Delight"
"Sapper's Delight" originally "Rapper's Delight"
"Mapper's Delight" originally "Rapper's Delight"
There are additional Sugarhill Gang Combined Groups that haven't been done yet available. Baby Bubba, but we're still friends." From a bottle of cake or Pepsi. From a bottle of Kaopectate. and the chicken tastes like wood. This person's friend must have parents who are not-so-good cooks if they make an extremely bitter-tasting dinner for their guests. Apache! Jump on it! Jump on it! Jump on it! Three years doing the old 'Fresh Prince' dance up in Connecticut can make anyone like this song. But can he rock a party all through the night? Superman (who is being referred to in these lines) isn't immune to Kyrptonite OR Big Bank Hank's lyrical beatdowns! We have no way to verify that, and it seems unlikely anyways. Remarkable gills that could do that! Whatever Ragu gills would be! 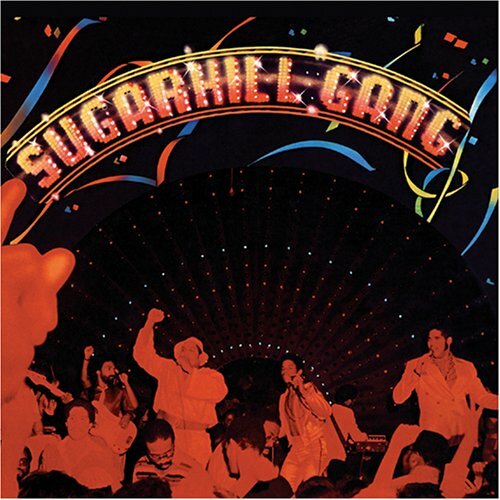 "Help Partridges" originally "Rapper's Delight"
"The Girls Rapped" originally "Rapper's Delight"
But this group was all guys! "Red Pear's Plight" originally "Rapper's Delight"
"Light Red Papers" originally "Rapper's Delight"
"Lighted Rappers" originally "Rapper's Delight"
Even for 80s hip-hop, this was a rather long rap song.